Solid Lock and Safe, LLC – Local Southeast Louisiana Locksmith. Serving Tangipahoa, St. Tammany, Washington, Livingston Parishes and beyond. Honest and straightforward service and pricing. Call for assistance, or just to learn something new. 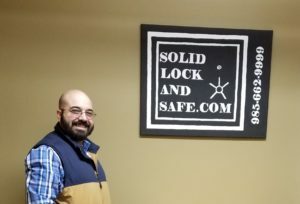 Welcome to Solid Lock and Safe, LLC. 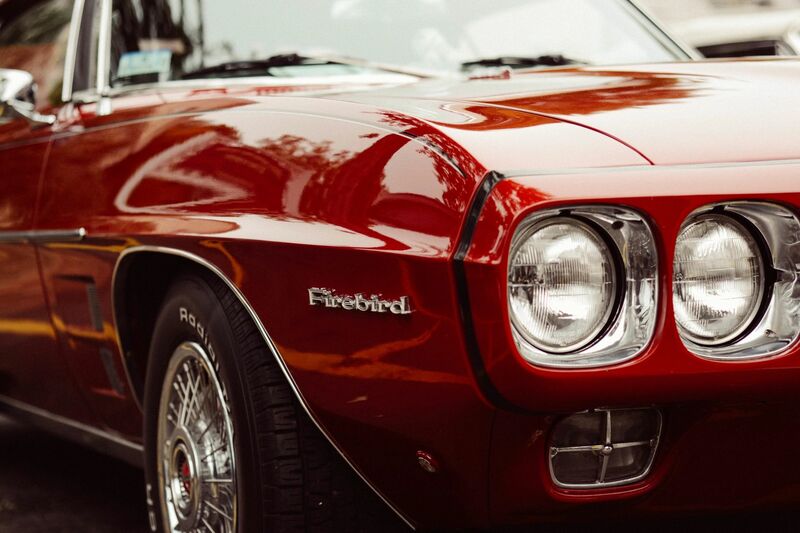 Founded in 2016, by a local Louisiana resident with many year's prior locksmith experience. Solid Lock started as a mobile locksmith company based out of Hammond, Louisiana 70404. In 2018 Solid Lock was excited to put down formal roots and expand to its first physical office location in downtown Covington, Louisiana 70433. This office location serves as a jumping off point for entire Southeast Louisiana coverage. Solid Lock is proud to serve the entire Southeast Louisiana region with full mobile service (Office hours are available for specific services by appointment only). Licensed by Louisiana Office of State Fire Marshal. 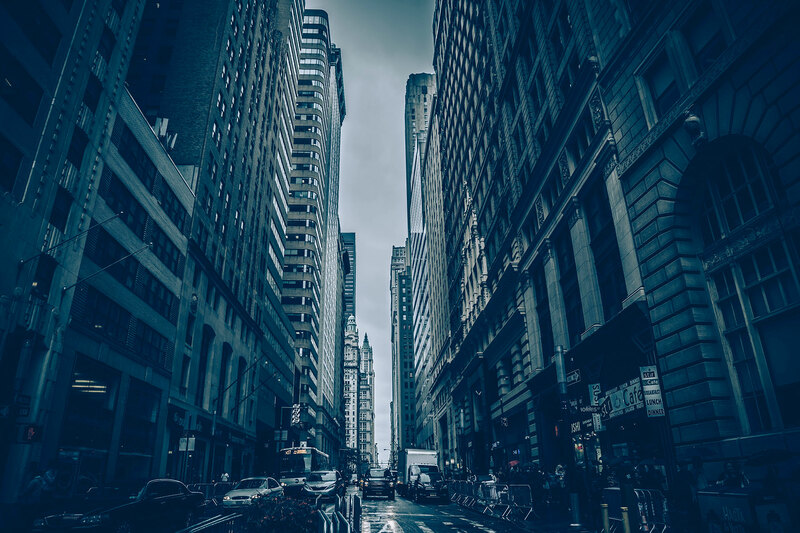 Solid Lock knows that plenty of phone numbers show up when you search for a locksmith and lots of opportunity for "Locksmith Scams" with phrases like "our nationwide network" and "local technicians are standing by" often dominating the search results. Whether you choose Solid Lock or another locksmith don't be afraid to ask plenty of questions, find out information about them, and make sure they are licensed and insured. Solid Lock will show up in a marked vehicle, in identifiable work clothes, with an ID and Locksmith License available for review upon request. Solid is here to help you at a fair price and wants to make sure you feel completely comfortable. Solid Lock loves Safe and Vault work. With Weekday, Weekend and Afterhours Emergency Service. Safe and Vault service is one of Solid Lock's specialties. Need to schedule regular weekday service? Locked out after hours? Only have free time on the weekends? Give us a call. You'd be surprised as how flexible the schedule is for Safe and Vault work. Solid Lock performs automotive key work. Now including high security/laser key cutting and duplication. This includes unlocking, duplicating, and lost key generation on many makes and models. While your emergency is important to us, emergency services are only offered when a tech is available and may not be available at all times. Solid works with customers who need emergency services to unlock, bypass, secure, and reconfigure locking hardware to meet their needs. Solid Lock loves a good mechanical mystery. If you have an antique lock, an odd ball lock. 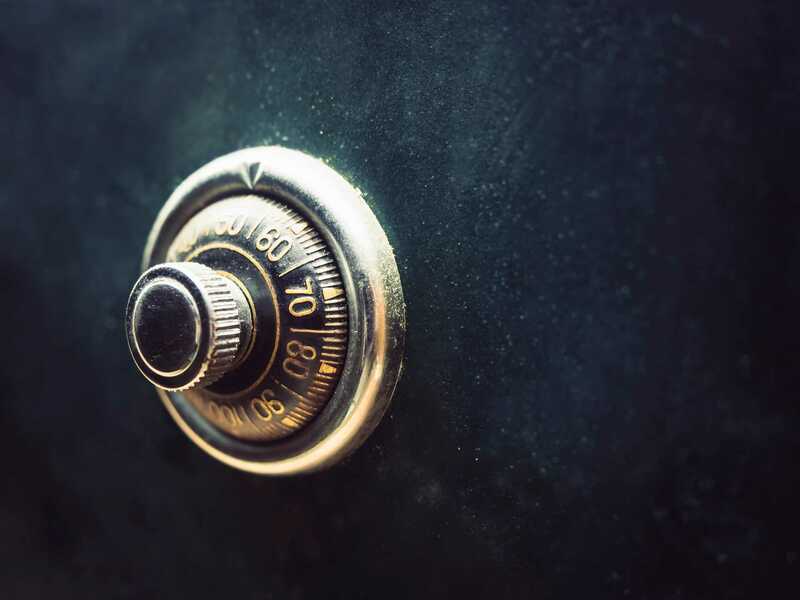 Whether an antique padlock in hand, or a lock installed on a favorite family heirloom, or a mysterious locked up furniture or old steamer trunks, give Solid a call. 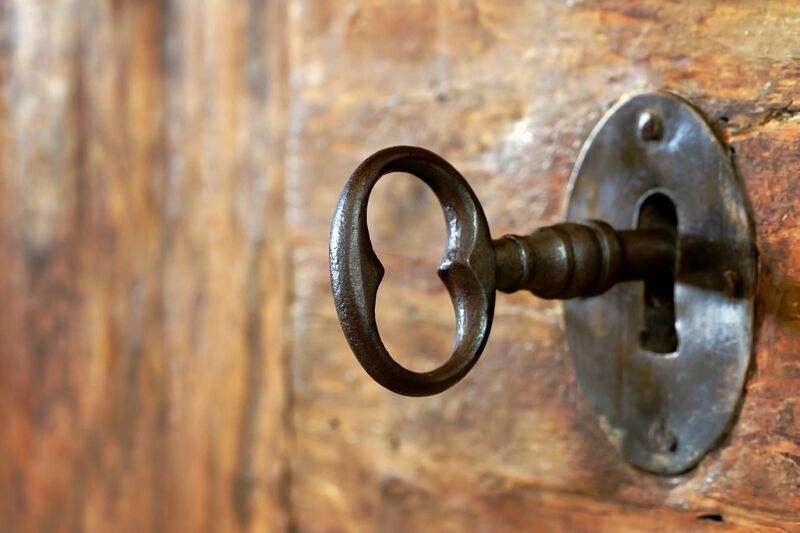 Solid loves to work on History, and the utmost care is taken to open the lock or make a key without damage to the antique. Dedicated problem solving with destructive bypass methods only utilized as a last resort.